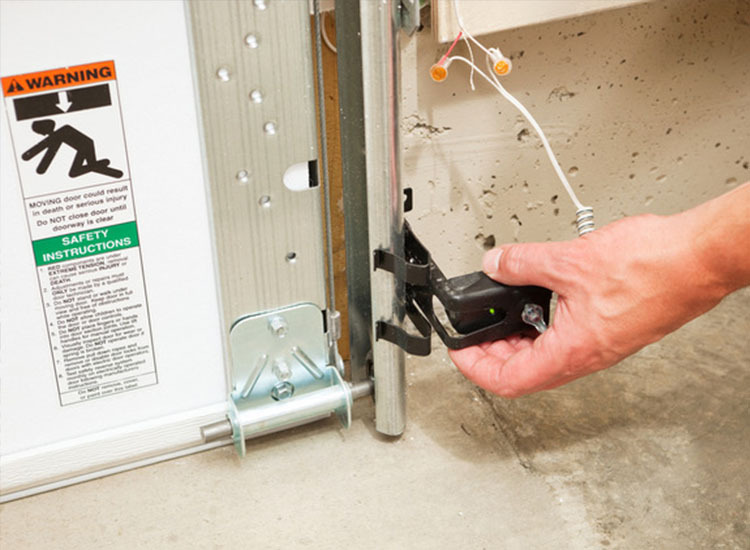 Garage Door Sensors are an added safety feature for your garage door opener. All garage door sensors that are manufactured since 1993 are mandated to have safety features that ensure the consumers protection. 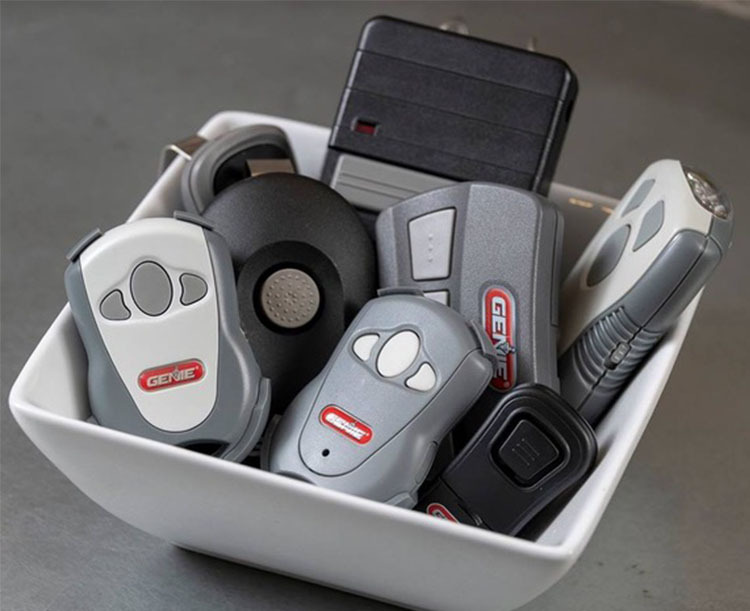 These include your garage door sensors. Garage door sensors are basically the eyes of your garage doors. 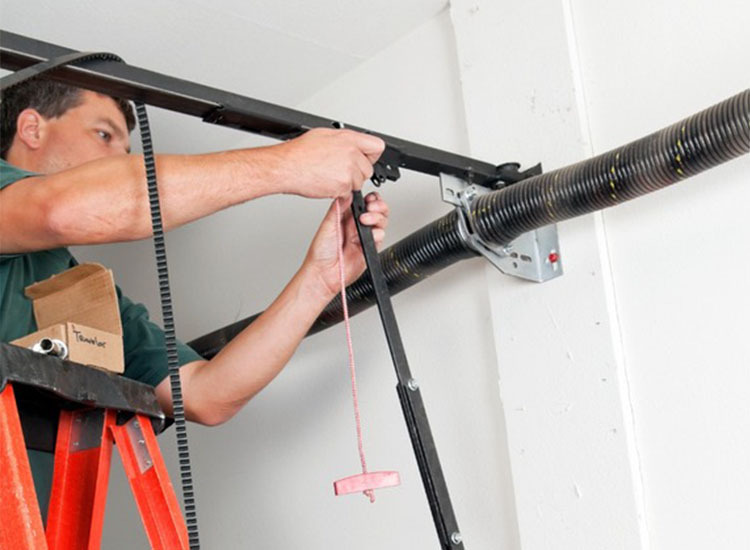 The photo eyes serve as a lookout for anything that could obstructs the closing of your garage door. They come in pairs where a beam passes through one sensor to the other. This beam serves as a signal that when broken, prevents your door from totally closing and crushing anyone in its way. Garage door sensors are located normally not more than 6 inches above the floor on each side on the door opening. They help prevent injuries to children and pets when they pass through the opening while the door is closing. The staff at door-parts.com brings 30 plus years of door and opener experience. With our high level of satisfaction and expertise we will strive to meet all your needs. We specialize in Wayne Dalton garage door & opener parts and accessories with a vast knowledge of all the major brand names that include but not limited to: Liftmaster, Overhead Door, CHI, Clopay, Ideal, Windsor, Amaar, Genie, Craftsman, Stanley, Raynor and Chamberlain garage doors and openers. 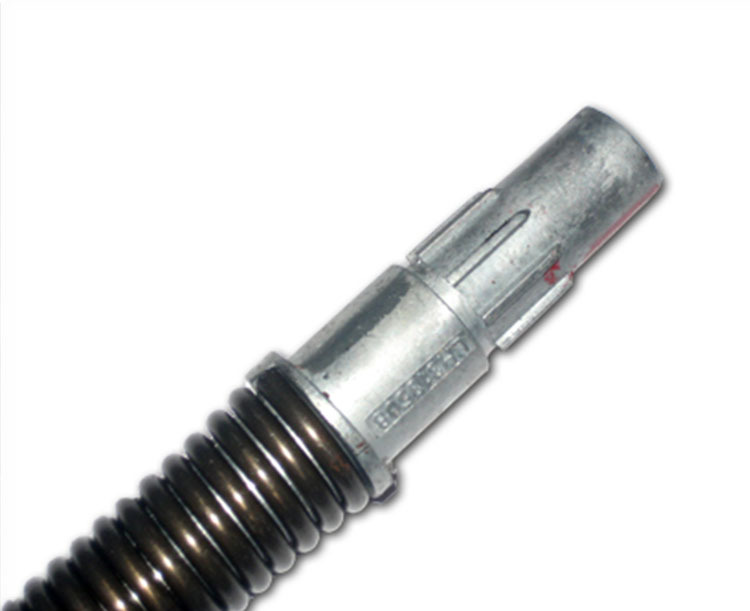 Our company has thousands of parts available for immediate shipping. 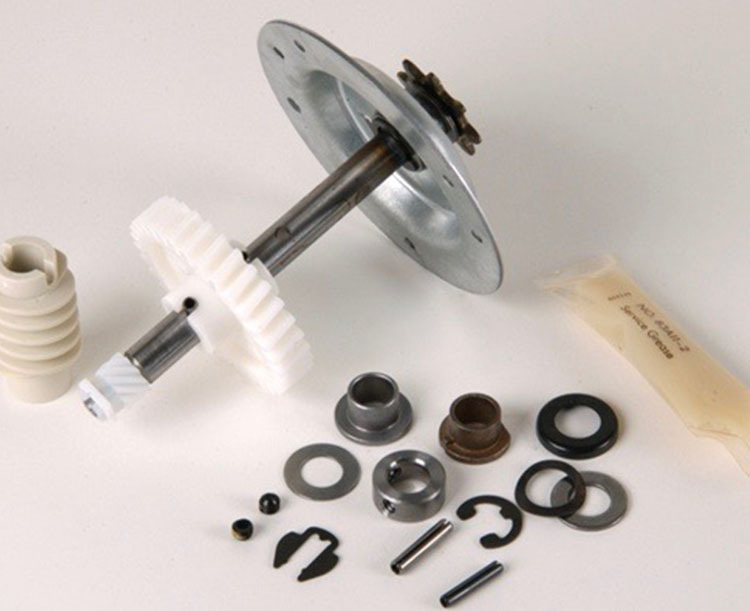 We are committed to providing quality direct replacement parts shipped quickly to you. We will strive to get your parts to you so you can get your door or operator up and running quickly and your home safe and secure.